New video from the homie Boy6lue. 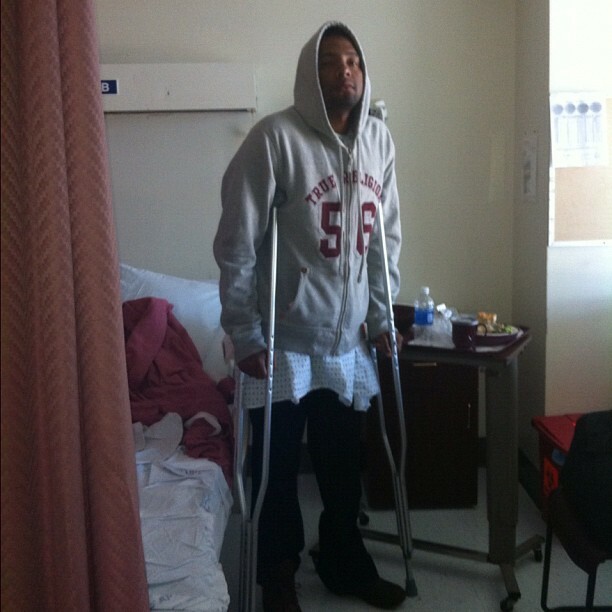 His new album Out Tha 6lue coming soon. Shyne dropped this “as real as it gets” diss joint towards P. Diddy this morning. According to what I’ve read, Shyne had recorded this last before reconciling with Diddy but decided to leak the song due to Puffy breaking a couples of promises that he had made to Po. 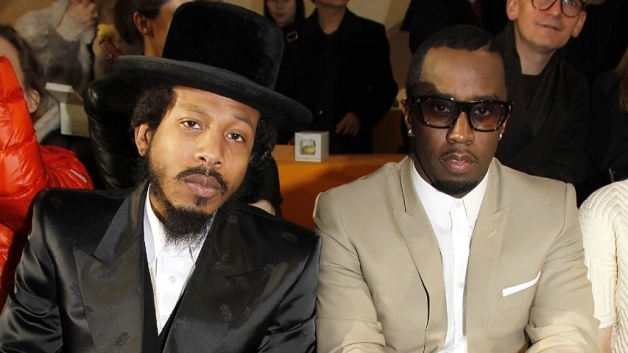 Shyne says Puff was supposed to help him get back into the U.S. and had also promised to financially take care of the family of his late bodyguard Anthony “Wolf” Jones, who was killed in 2003. Both of those promises were never put in action therefore Shyne said F it and dropped the diss track. Houston veteran Trae reppin hard for the H now that he’s made it to a relatively mainstream level. “I’m From Texas” features an all-star Houston lineup: Z-Ro, Slim Thug, Kirko Bangz, Paul Wall & Bun B. I personally could have settled for no Kirko but I guess Trae wanna show luv to the kid. 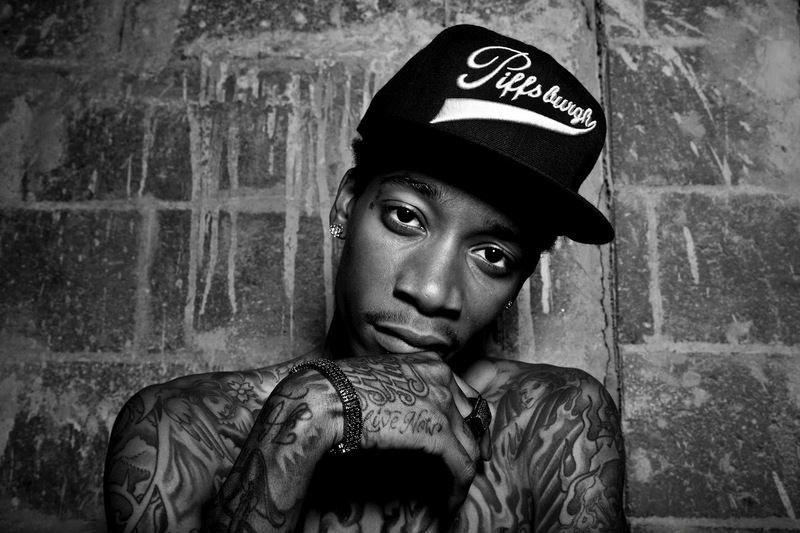 This one with Wiz featuring Project Pat dropped online a few weeks ago but I had to go back and show love to Mista Don’t Play. Mookie Jones drops the video to “Dank” produced by DJ Burn One off his latest project MACK produced entirely by DJ Burn One and Cardo. 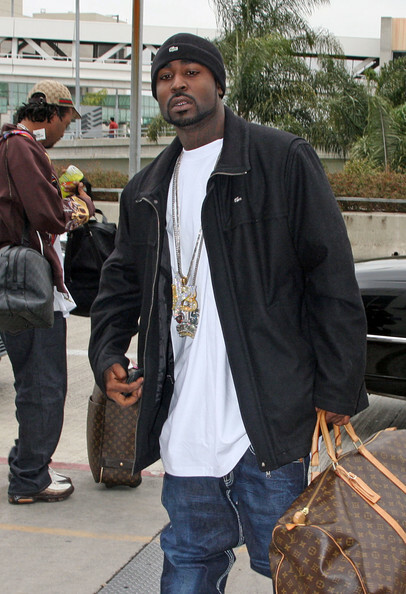 Philthy Rich was shot 3 times late last week. 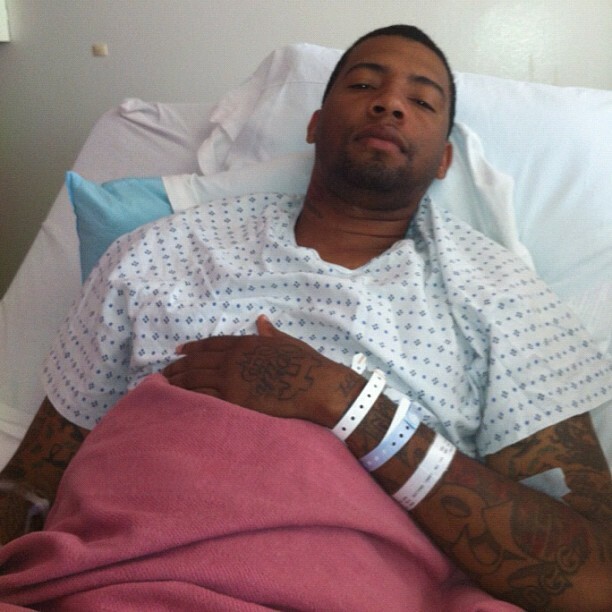 The Oakland rapper and member of Livewire Records is in good condition and was released from the hospital the next day. He’s already shot a music video, performed at a show in Petaluma, California and did an interview with Thizzler regarding the shooting. It’s Philthy! Mitchy Slick’s Tha Wrongkind & Youngkind crew been going hard staying relevant. 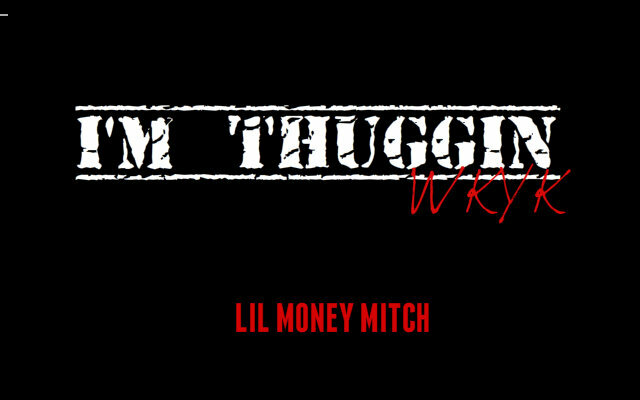 New music from Lil Money Mitch.